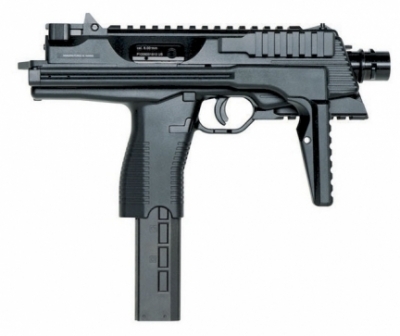 KWA KMP9R NS2 Gas BlowBack SMG. 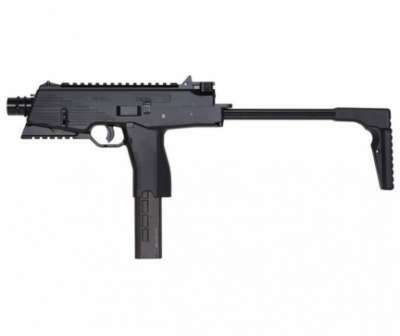 The KWA KMP9 series is based on a small lightweight 9mm submachine gun and features a integrated folding stock and a bottom accessory rail in place of the molded fore grip allowing for attachment of accessories. The KWA KMP9 series provides a large amount of firepower in a small compact tactical package.